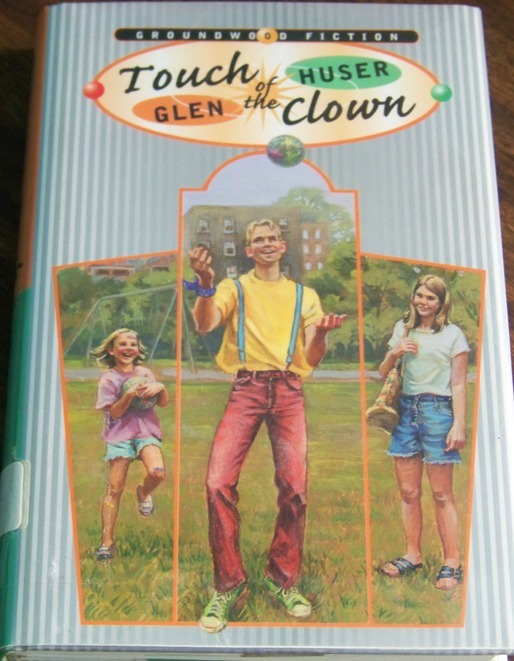 I was going through some teen books and stumbled across this cover. 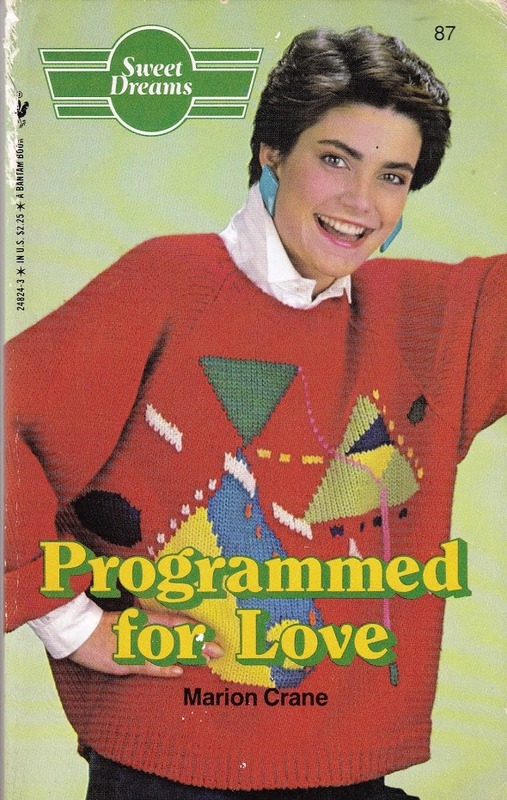 I couldn’t figure out from the cover what this book was all about. A make-over for the boyish looking girl? 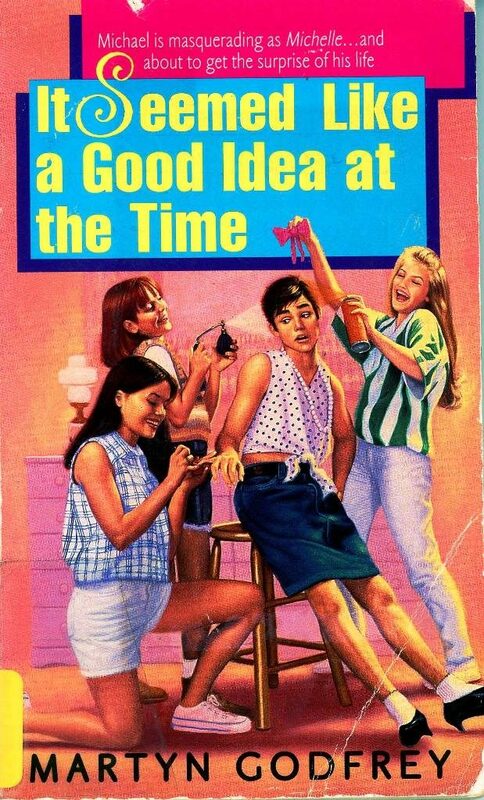 A gender bending teen book? 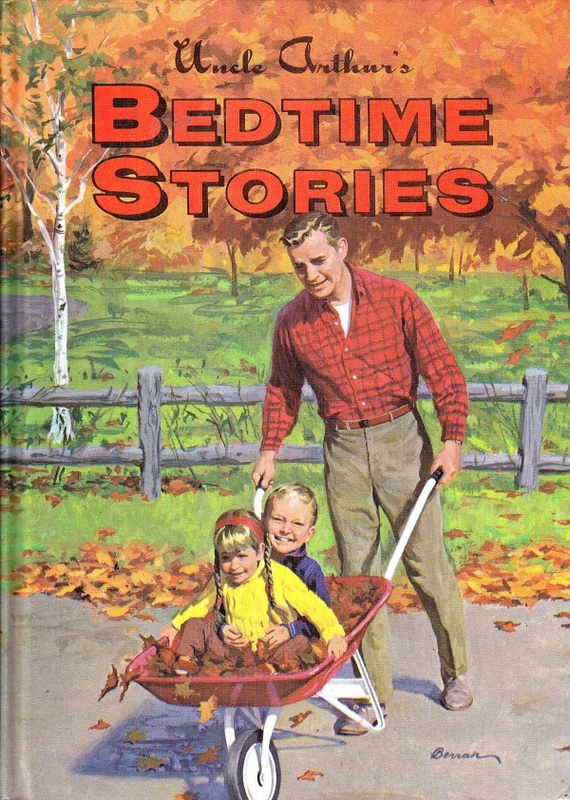 The basic story line is about the new kid at school, Mike. His new friends on the school paper want to do a dramatic expose on the inner workings of a girls only party. 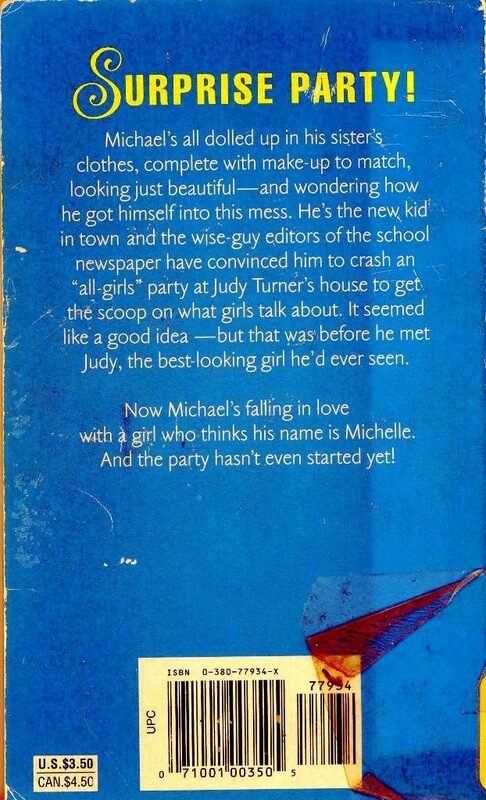 Mike agrees to masquerade as “Michelle” and crash cool girl Judy Turner’s exclusive all girl party and find out what girls actually talk about when no boys are around. 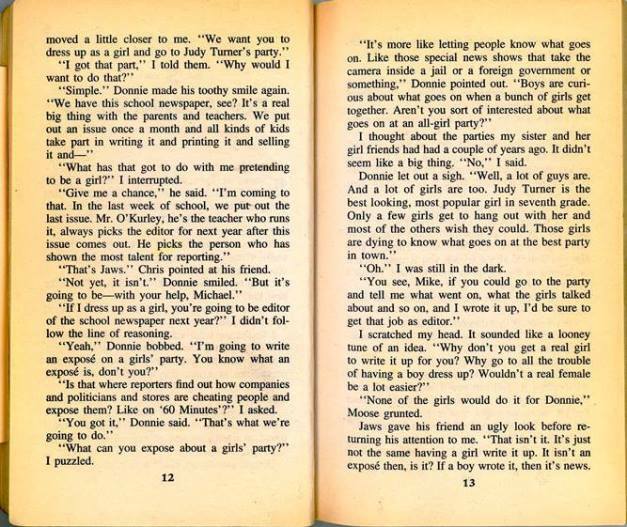 The novel was obviously capitalizing on “person disguises as something and they have zany time” comedies that were popular during the 1980s (Bosom Buddies, Just One of the Guys, Soul Man). But just reading the exempt makes it sound like a boring Idiot Plot where everything would be easily solved if Donnie just paid $20 to Judy Turner, one of her friends, or a sibling/cousin for the inside scoop. If you stop to think about it, ‘It seemed like a good idea at the time’ is a good description of the entire Ring Cycle. 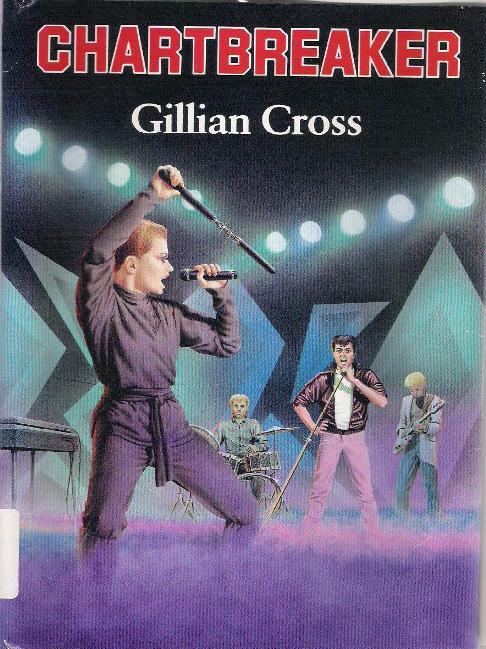 Oh, Mary, you 80’s Philistine!!!! That was all the rage back then, ankle socks with heels.